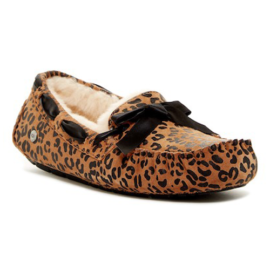 Irresistibly soft, these slipper are made of luxurious sheepskin with extra cushioning and a rubber sole. A stylized decorative zipper accents the instep of this suede moc-toe loafer. Its separated sole provides extra flexibility while its padded footbed provides all-day comfort. Minimalists will love the clean lines and supple suede of this backless slip-on. A luxurious natural wool insole lends a plush finish.